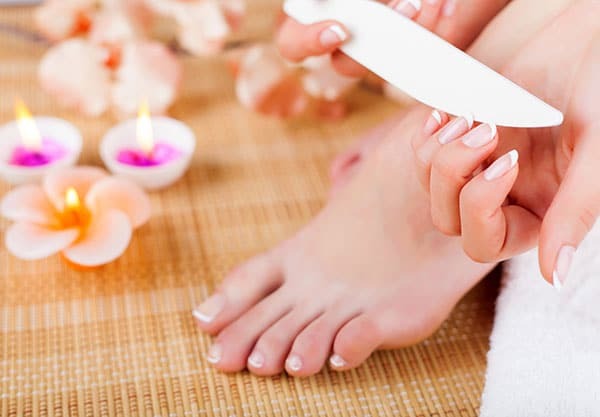 We’re Auckland manicure and pedicure pros who can nail your look, whatever you’re after! There’s nothing like glossy, glistening nails to make you feel glamorous. Our technicians can shape and buff your nails then coat them with any colour you desire.